What is the biological basis of “memory” and what does this teach us about healthy aging? Certainly we would all like to minimize those senior moments and also avoid Alzheimer’s Disease. What is the latest research in this area? MIT Prof. Suzanne Corkin will share with us her renowned research into the biological bases of human memory systems, cognitive and neural characteristics of healthy aging, and the natural history and pathophysiology of degenerative disorders such as Alzheimer’s and Parkinson’s diseases. Building on decades of interdisciplinary research experience, her lab’s experiments integrate cognitive testing with the latest technological analyses, including structural and functional magnetic resonance imaging (MRI), genotyping, and magnetoencephalography (MEG), which measures extremely weak magnetic fields emitted from the head due to brain activity. Prof. Corkin’s talk will describe the clinical, neuropathological, and genetic characteristics of aging and how they relate to specific memory processes. She will present information on the observed differences between degenerative disorders and healthy aging and share with us her own personal recommendations for successfully living those later years. 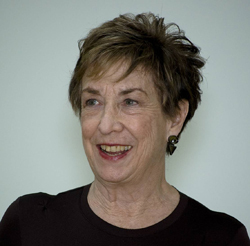 Suzanne Corkin is Professor of Behavioral Neuroscience in the Department of Brain and Cognitive Sciences at MIT. She received degrees from Smith (BA) and McGill (M.Sc. & Ph.D.) and then joined the staff at MIT in 1964. She has had an illustrious career there and during her many years of research she has received numerous honors including “Neuropsychologist of the Year” in 1998. She is particularly well known for her investigation of the famous amnesiac patient, Henry Molaison, whom she met in 1962 and studied until his death in 2008. She has recently written a book about him that describes his personal story and his groundbreaking contributions to the science of memory. Photo courtesy of MIT. 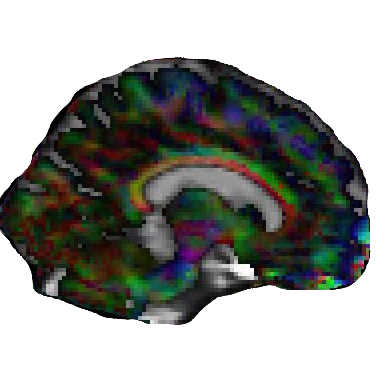 Prof. Corkin's lab uses brain imaging techniques to study the effects of aging on cognition.